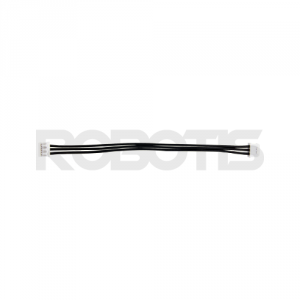 3P cable exclusively for the DYNAMIXEL XL-series. Coating to strengthen the cable. Flexible for easy wire arrangement and binding.